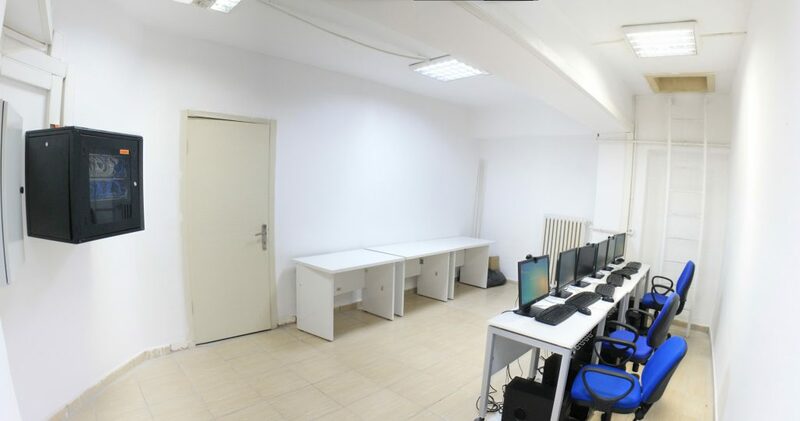 Since 2011, UTAA, DFL has been officially serving as a TOEFL IBT testing site with three fully equipped computer labs accommodating 48 test takers overall. There are lockers where each candidate can lock their personal belongings until the end of the examination. There is a waiting lounge where candidates can sit and relax until they complete the check-in procedure and enter the test labs.